Hey peoples that love photography! If you like T-Shirts with great meaning then check this one out. 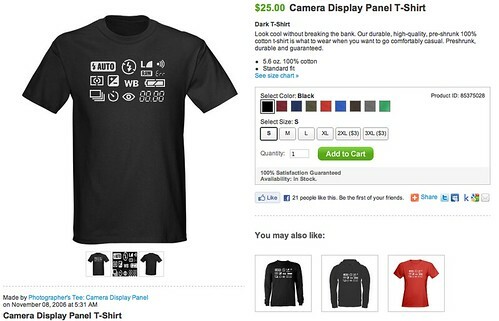 If you like photography then you have to have this in your wardrobe. Am I right? Click here to get yours today! It comes in different colors sizes, and even sweaters, long sleeve, and T-Shirt!